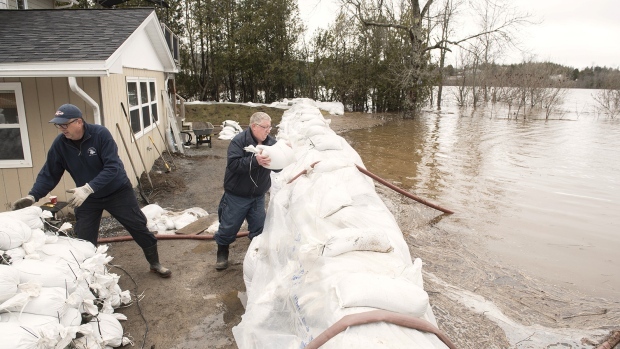 Hundreds of Canadian military personnel have fanned out across Quebec and New Brunswick, filling sandbags and aiding evacuations. 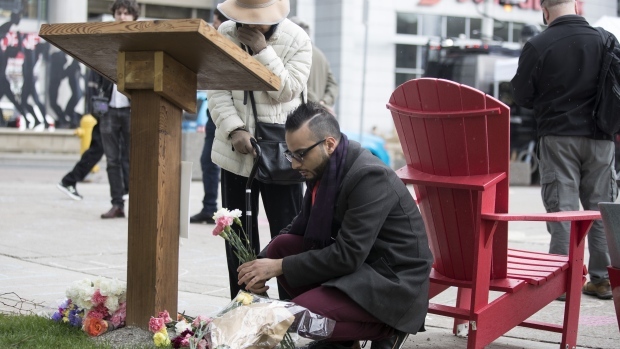 Vigils and ceremonies were held in Toronto to mark the anniversary of the fatal van attack on Yonge Street. 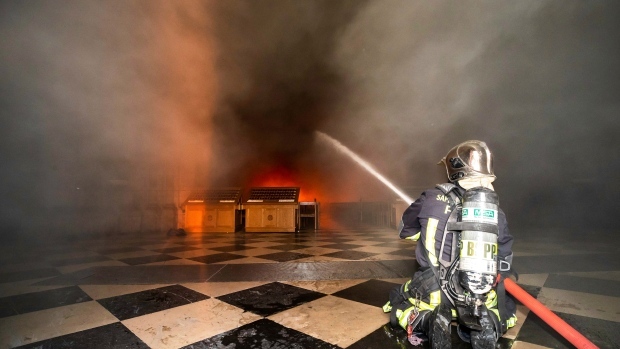 Easter Sunday bombings that ripped through churches and luxury hotels killed more than 200 people. 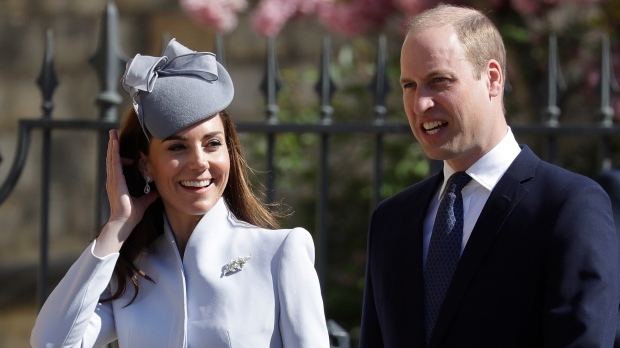 Fun, fancy and refined: Here's a look at some of the latest royal fashions. 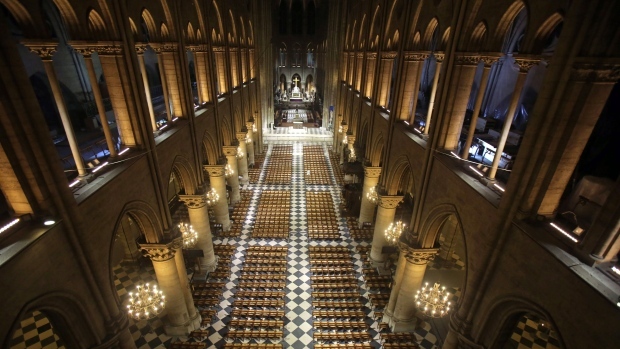 A catastrophic fire engulfed the upper reaches of Paris' soaring Notre Dame Cathedral as it was undergoing renovations. 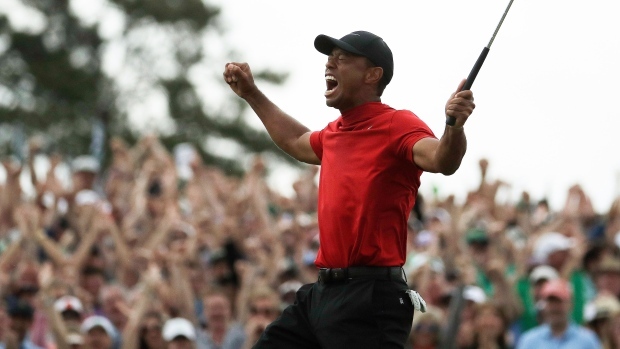 Tiger Woods has won the 2019 Masters, his first green jacket since 2005 and his first major title win since 2008. 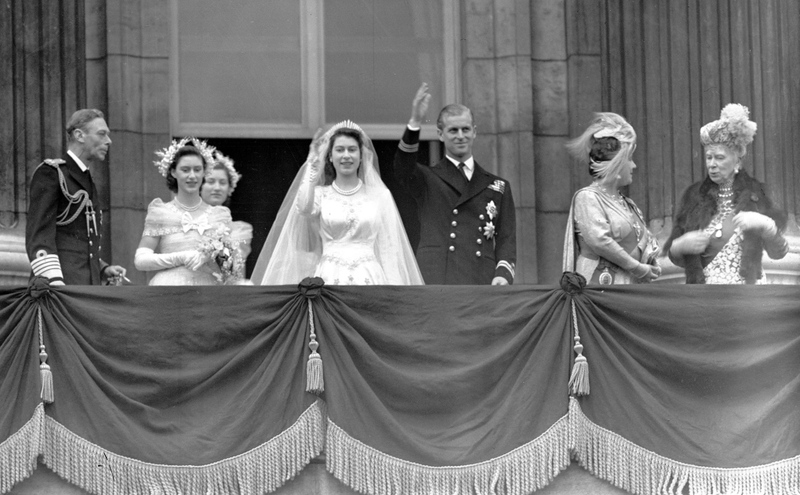 Woods putted 13-under par to capture his 15th major championship. 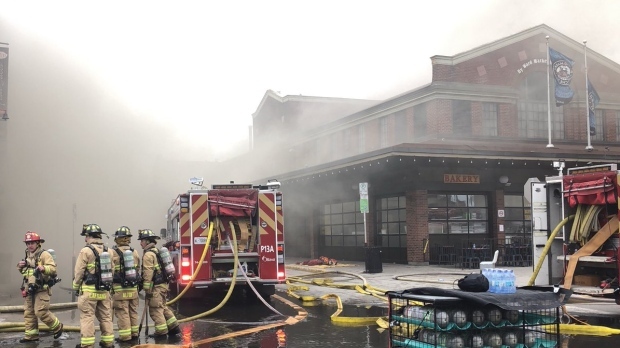 Ottawa Fire fighters battle a large blaze on William Street in the Byward Market. 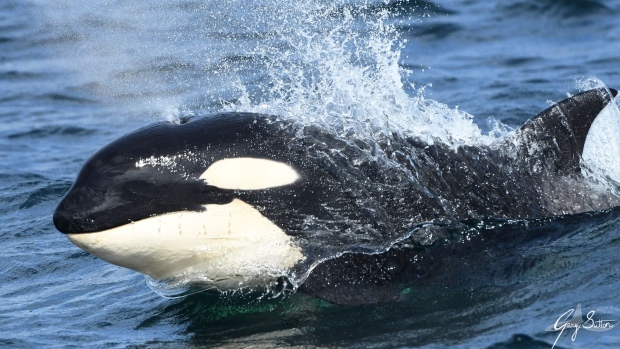 A pod of Bigg's killer whales was spotted off the coast of British Columbia on Sunday, April 7, 2019. 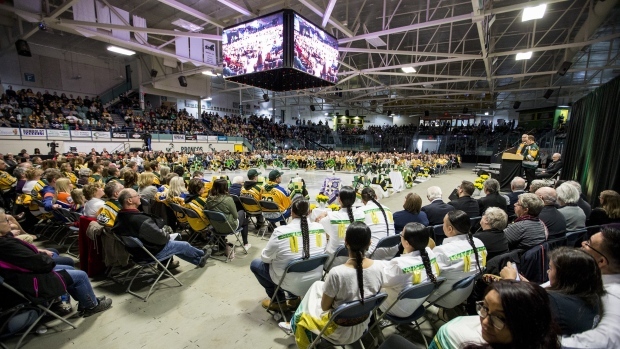 On April 6, 2018, sixteen people were killed and 13 were injured after the Saskatchewan hockey team's bus collided with a semi truck. 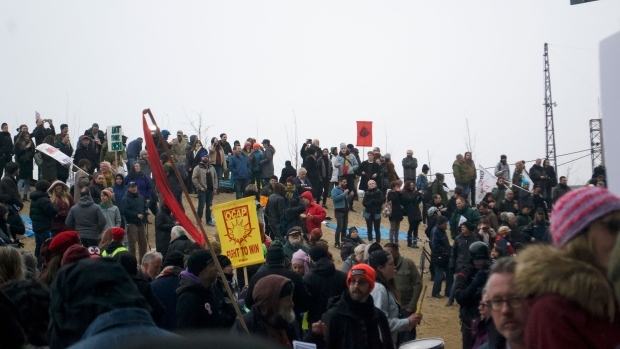 Activists protest a pop-up dinner held in furnished glass domes near former homeless camp in Toronto. 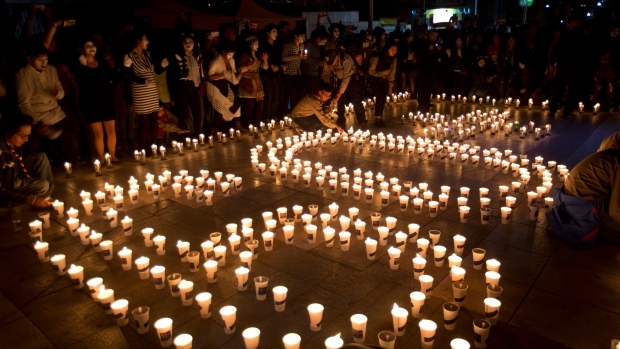 People turn off the lights for one hour in a global movement to spread awareness about climate change. 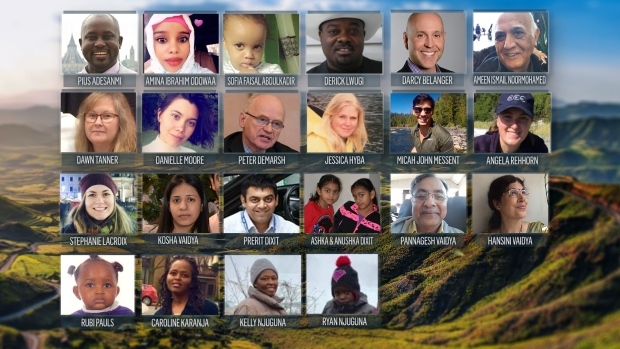 Here's what we know about the 18 Canadians, and five members of an Ont. 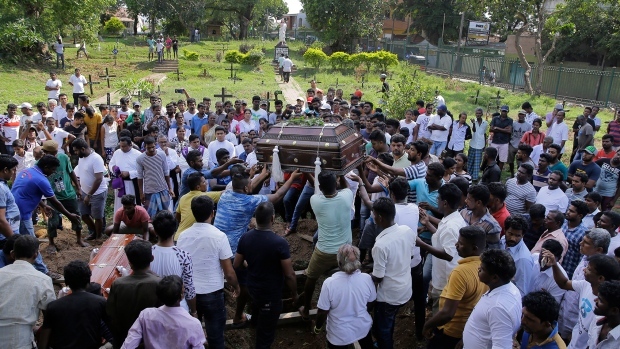 family who died on Ethiopian Airlines Flight ET302. 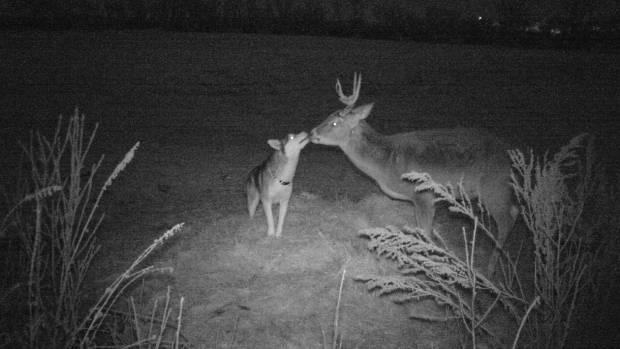 Photos captured on a hunting camera show an unusual bond between a domestic dog and a wild deer. 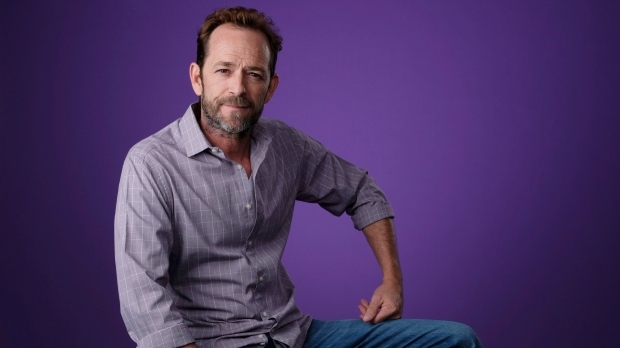 The 'Beverly Hills, 90210' and 'Riverdale' actor died on March 4, less than one week after suffering a massive stroke. 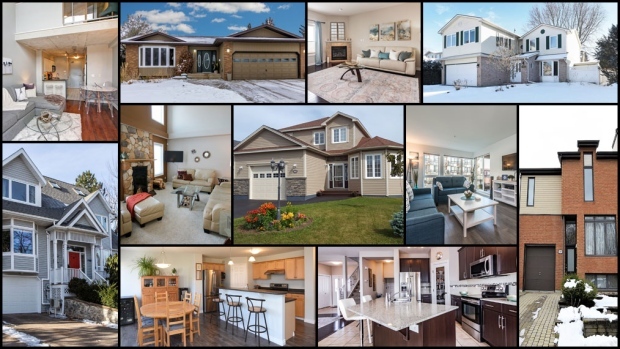 From a four-bedroom home in St. John's to a one bedroom loft in downtown Toronto, here are some homes that are on the market in Canada for $500,000. 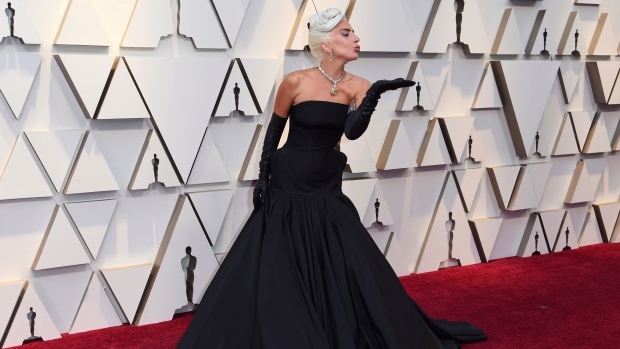 Stars walk the Red Carpet at the 91st Academy Awards in Los Angeles. 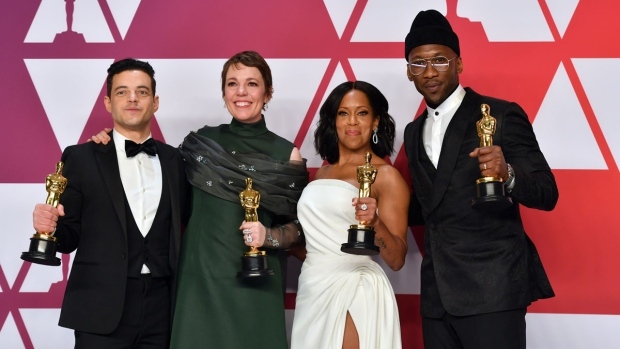 And the Oscar goes to?....A look back at the winners, the speeches and unforgettable moments from the 2019 Oscars. 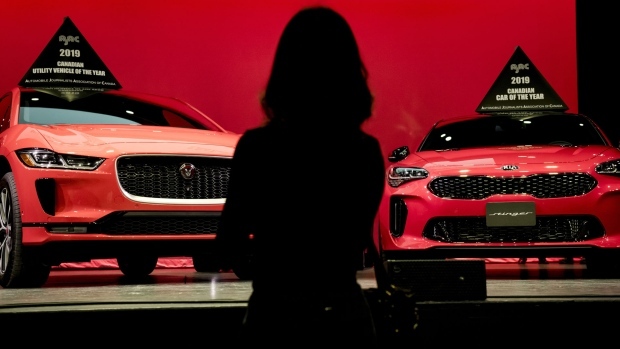 Canada's largest auto show is back in Toronto and showcases vehicles from top automobile manufacturers. 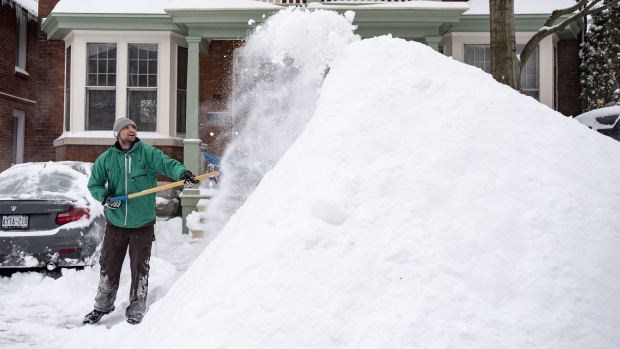 A winter storm brought snow, freezing rain, and high winds to the region causing cancellations and hazardous conditions. 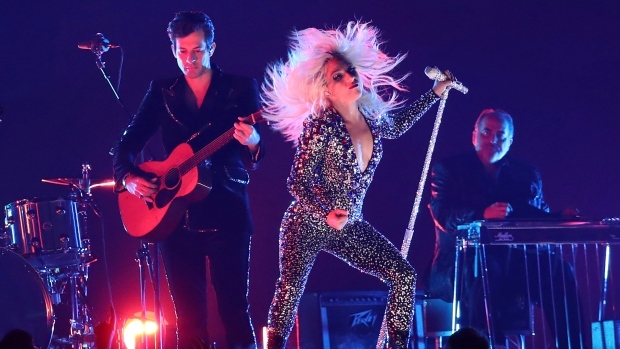 Red carpet looks and show highlights from the 61st Grammy Awards in Los Angeles. 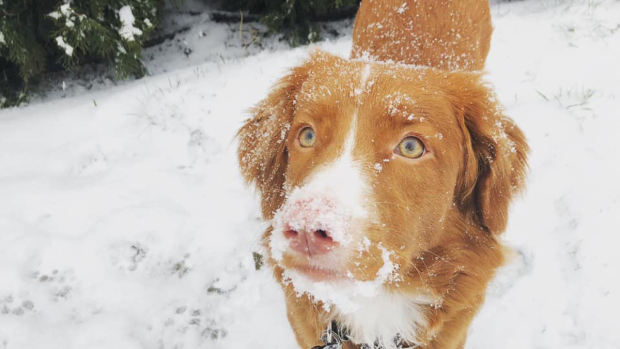 Check out these viewer-submitted images of pets and people making the most of the snowy weather blanketing much of B.C. 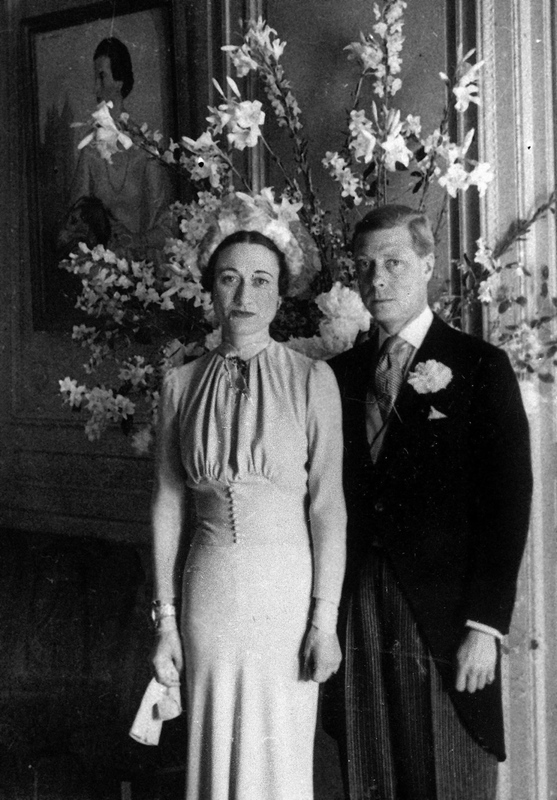 's South Coast this week. 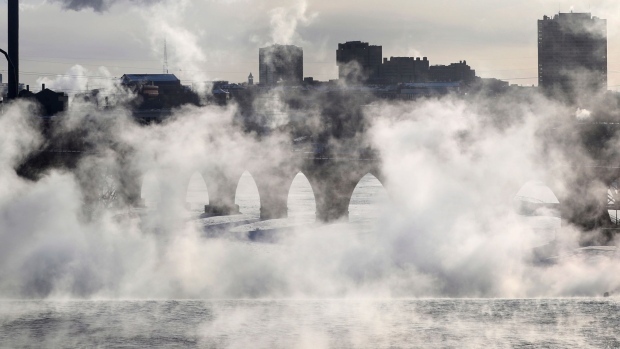 Bitter cold sweeps across parts of Canada and U.S.
Large parts of Canada and the U.S. were blanketed by extremely cold temperatures thanks to a polar vortex. 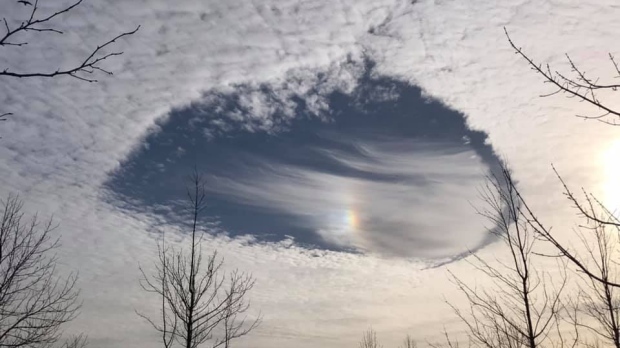 Fallstreak phenomenon: 13 pictures of 'hole-punch' clouds in B.C. 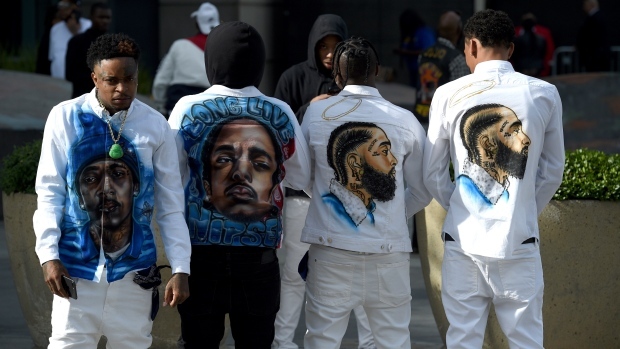 Mourners arrive to celebrate the life of rapper Nipsey Hussle outside the Staples Centre in L.A. 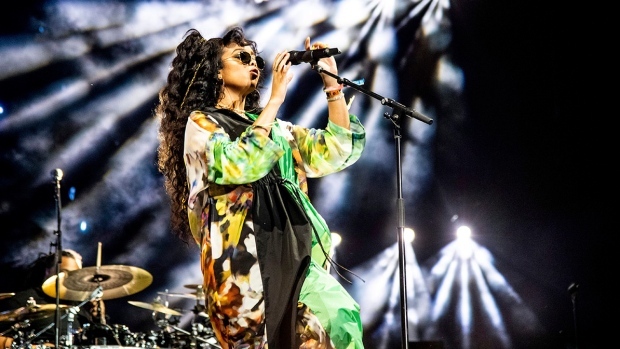 The cast of 'Game of Thrones' attend the Season 8 premiere at Radio City Music Hall in New York City. 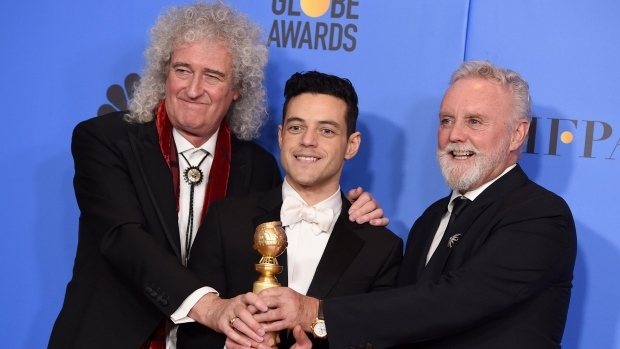 Celebrities kick off the 2019 award season at the 76th Annual Golden Globes at the Beverly Hilton Hotel. 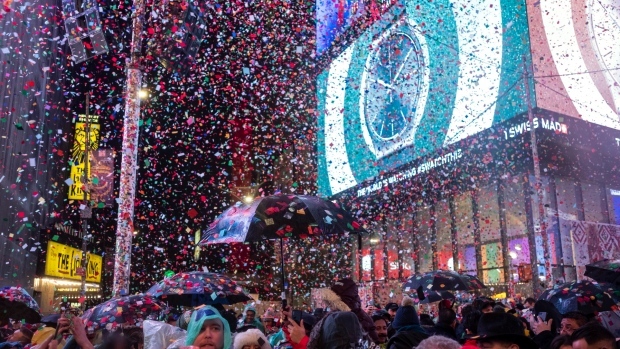 People around the world ring in 2019 by watching elaborate fireworks shows and attending religious ceremonies. 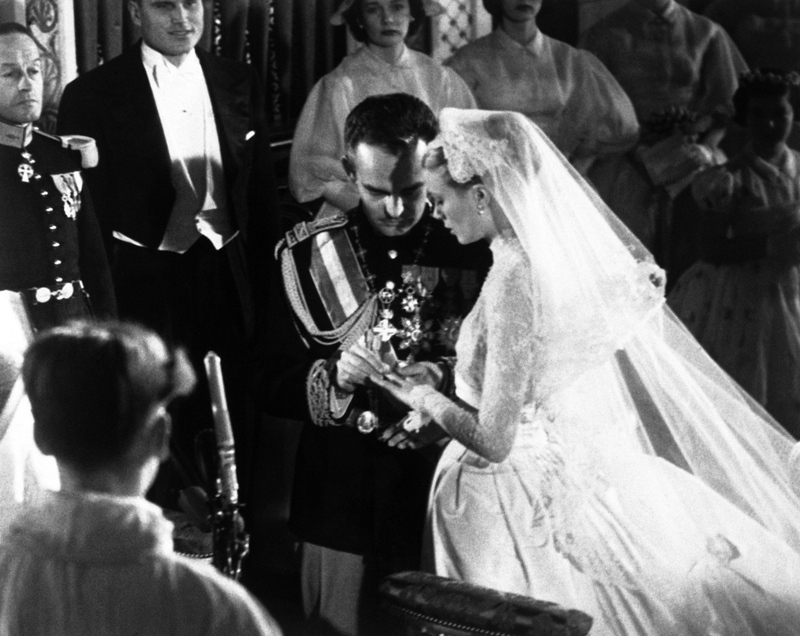 The Philippines' Catriona Gray was named Miss Universe 2018 in a competition held in Bangkok. 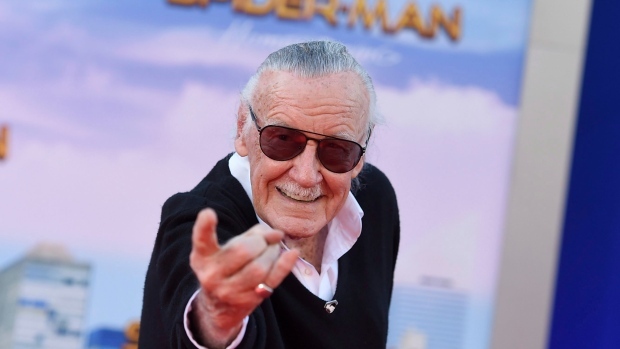 A look back at some photos of Stan Lee, the comic book genius, who died on Nov. 12 at the age of 95. 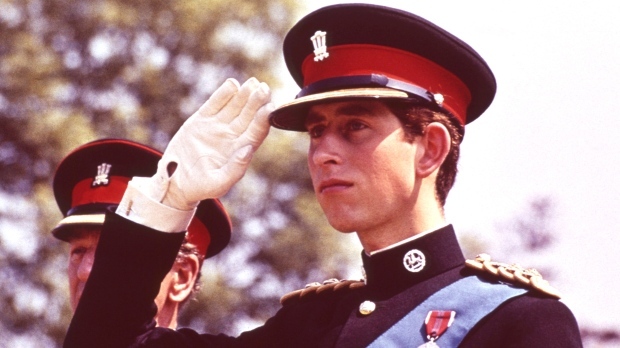 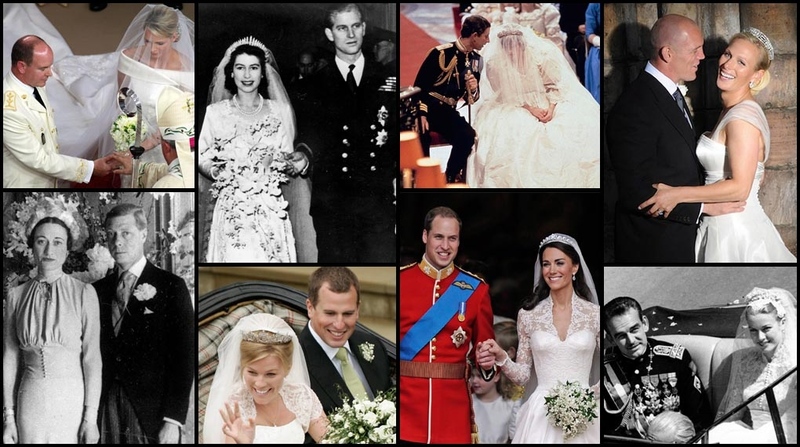 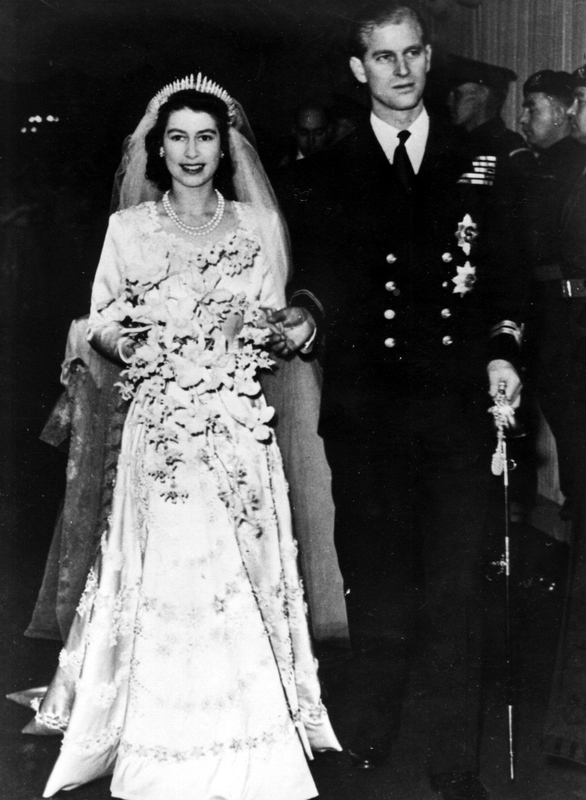 A look at Prince Charles, heir to the British throne, over the years. 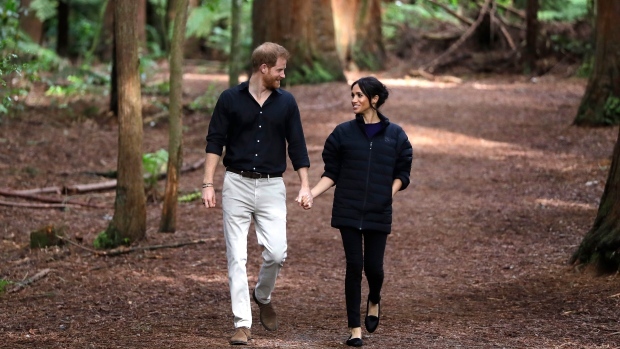 Prince Harry and Meghan are on a 16-day royal tour of Australia and the South Pacific. 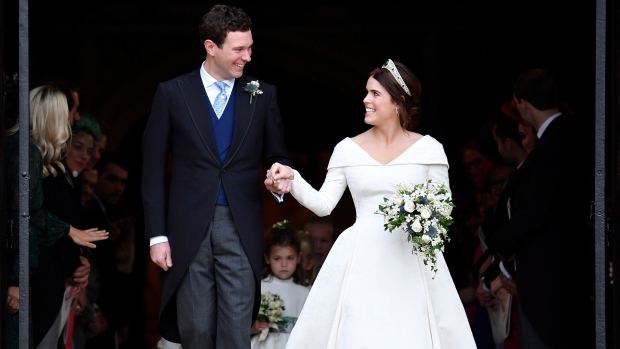 Princess Eugenie, ninth in line to the British throne, and tequila executive Jack Brooksbank married at Windsor Castle on a windy Friday. 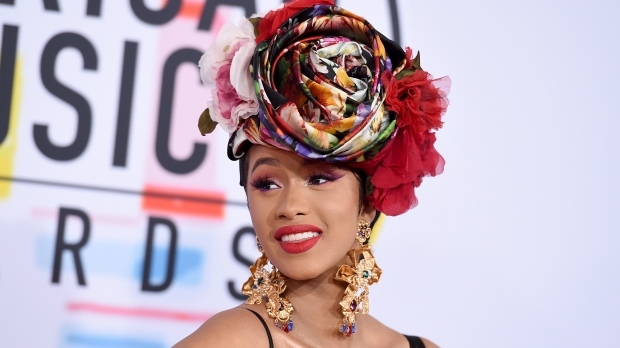 Taylor Swift picked up the award for Artist of the Year and Cardi B for favourite Rap/Hip Hop Artist. 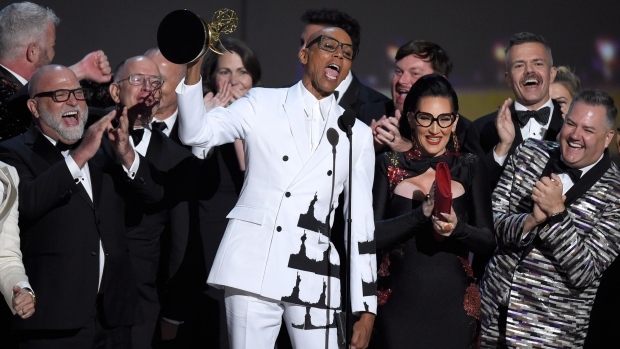 Some of television's biggest and brightest stars have descended for the 2018 Emmy Awards. 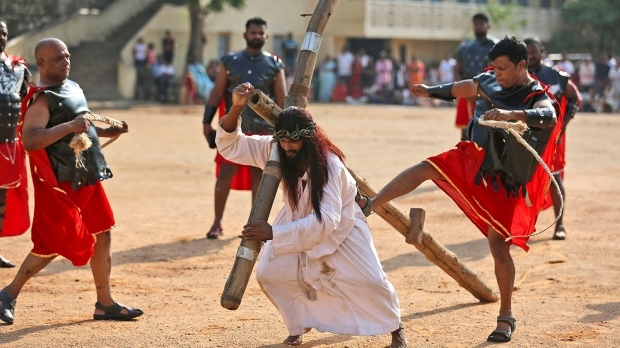 See highlights here. 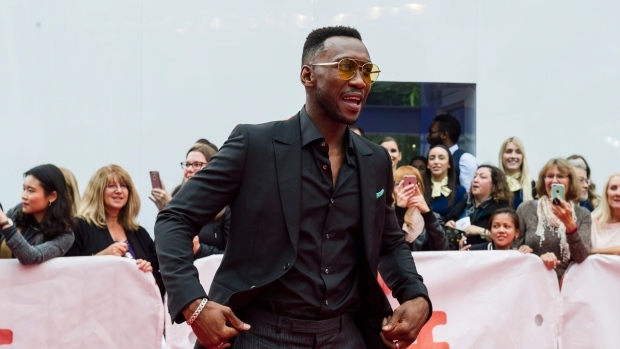 Actor Mahershala Ali, Hilary Swank, Nicole Kidman and Octavia Spencer were among the many stars that attended galas and graced the red carpet.